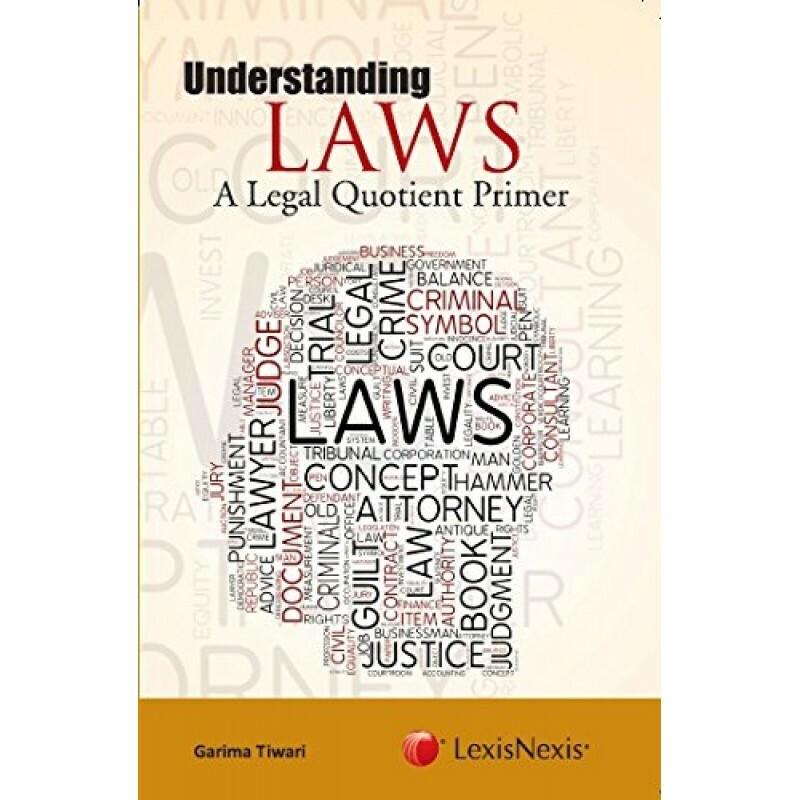 The book is an innovative concept which aims to provide essential and practical knowledge of some of the most important laws one encounters in personal and professional interactions. The complex legal provisions and procedures can be daunting for many and therefore, having a basic understanding of the legal system and laws is a must. Every citizen is under a duty to abide by the Constitution and respect its ideals and institutions. 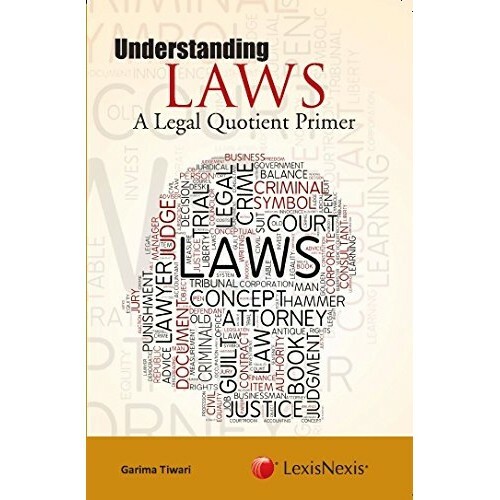 This is a primer to the important areas of law with details on their implementation, relevant examples, and sample formats to assist self-reliance. Fifteen core legal topics have been dealt with: Legal Systems, Constitutional Law, Criminal Law, Civil Procedure, Contract Law and Partnership, Company Law, Negotiable Instruments, Property Law, Intellectual Property Law, Consumer Protection Law, Law of Torts, Family Law, Right to Information, Cyber Law and Alternative Dispute Resolution. 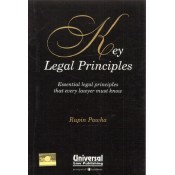 Each of the chapters in the book discusses the fundamental ideas and provisions of law, and also illustrates the relevant case law. This book also provides various important links to relevant tables, charts, websites, free courses of the subjects, videos and additional study materials.